There has been no positive moon-sighting in any Muslim majority country and neither in Ireland or in Europe. Therefore tomorrow is 30 of Shabaan as per Sunnah of The Holy Prophet ﷺ.
Dear Muslim brothers and Sisters in Ireland. There has been no positive sighting of the moon tonight in any Muslim majority country and neither here in Ireland or Europe. Therefore tomorrow is 30 Shabaan as per Sunnah of The Holy Prophet ﷺ. 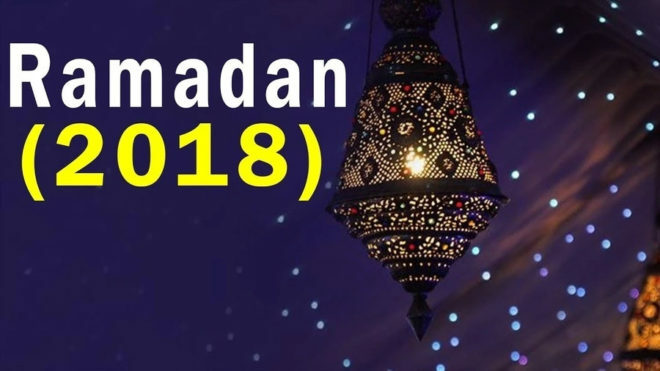 First day of Ramadan in Ireland is Thursday 17 May 2018 and the first Taraweeh will be on Wednesday night 16 May 2018.